On April 19, 2019, this timeless Hispanic legend comes to terrifying life in New Line Cinema’s “The Curse of La Llorona” and we giving away tickets to advance screenings in Florida on Monday, April 15th. Click below to get tickets, first come first serve! Good luck and like always leave a comment here after you’ve seen the film! 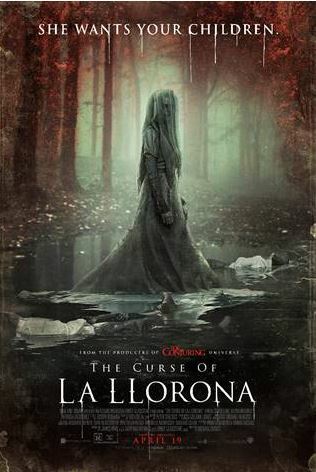 SYNOPSIS: La Llorona. The Weeping Woman. A horrifying apparition, caught between Heaven and Hell, trapped in a terrible fate sealed by her own hand. The mere mention of her name has struck terror around the world for generations. 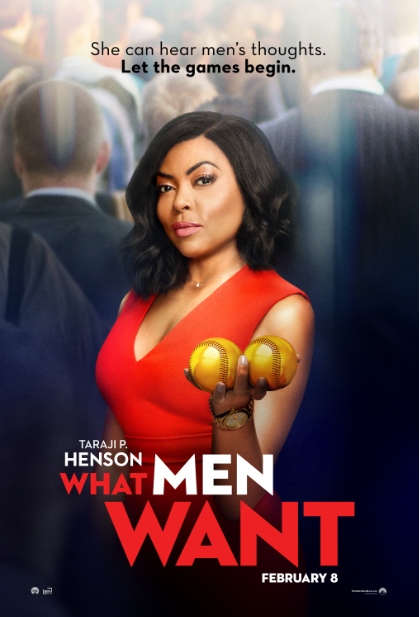 Paramount Pictures is releasing the new film “What Men What”, starring Taraji P. Henson and which opens wide on February 8th. We will be holding an advance screening of the film in various theaters in Florida and are giving away tickets! Click below to get tickets, first come first serve! Good luck and like always leave a comment here after you’ve seen the film! 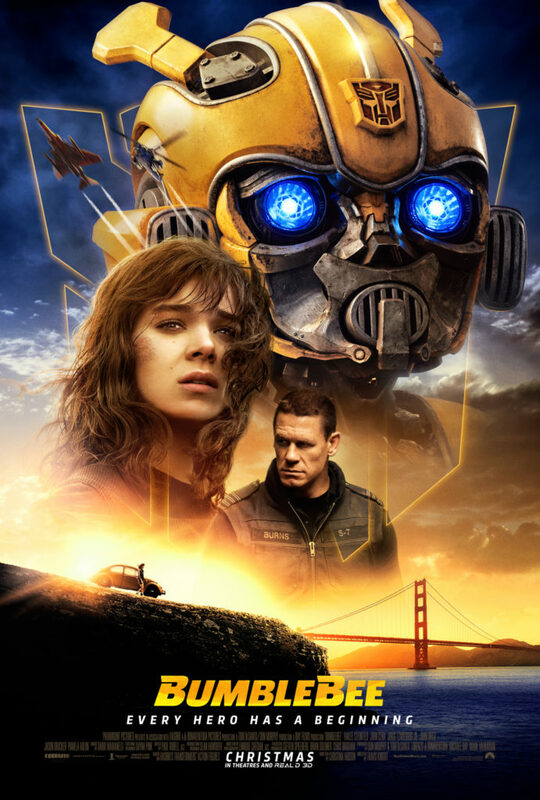 Media Mikes has teamed up with their friends at Paramount Pictures to give our readers in Florida the chance to be among the first to see, “Bumblebee,” starring Hailee Steinfeld and WWE Superstar John Cena. Click link below for your city and be sure to leave a comment after you watch the film! 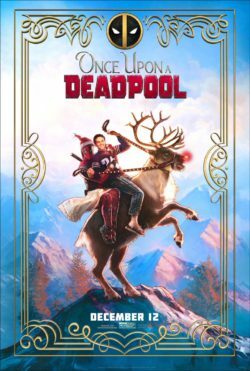 20th Century Fox is releasing “Once Upon a Deadpool” on December 12th through December 24th. We will be holding an advance screening of the film on December 11th and are giving away tickets! Click below to get tickets, first come first serve! Good luck and like always leave a comment here after you’ve seen the film! 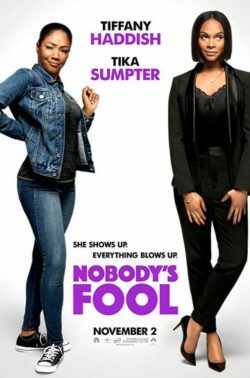 Synopsis: This December, get ready for a fairy tale that gives zero F’s. To kick off the holiday season, the (sometimes) good guy in red is delivering the official trailer for ONCE UPON A DEADPOOL from 20th Century Fox! Audiences of almost all ages will soon be able to enjoy the Merc with the Mouth’s reimagining of Deadpool 2 filtered through the prism of childlike innocence. 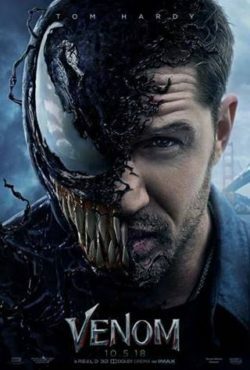 “Fox has been asking for a PG-13 basically since the start in 2006,” Ryan Reynolds told Deadline. “I’ve said no since 2006. Now, this one time, I said ‘Yes’ on two conditions. First, a portion of the proceeds had to go to charity. Second, I wanted to kidnap Fred Savage. The second condition took some explaining…” Fred Savage will join Reynolds in new scenes for ONCE UPON A DEADPOOL in an homage to Savage’s starring role in the 1987 bedtime-story classic THE PRINCESS BRIDE. 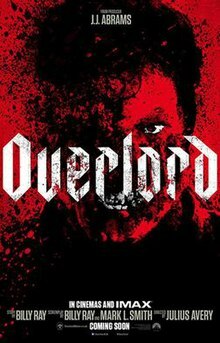 Paramount Pictures is releasing the new WWII horror film, Overlord, produced by J.J. Abrams. 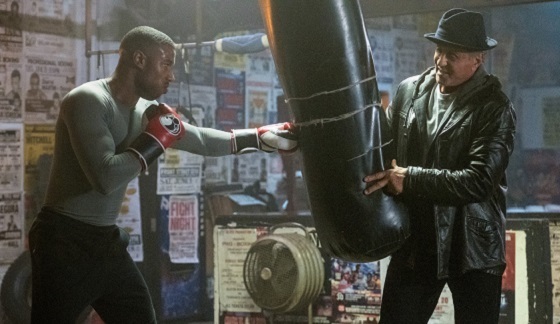 We are excited to be giving away tickets for advance screening in Florida! Click below to get tickets, first come first serve! Good luck and like always leave a comment here after you’ve seen the film! 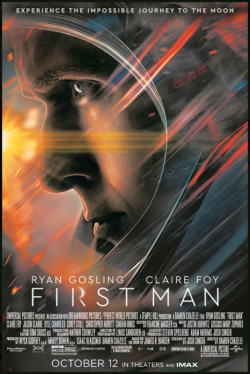 Universal Pictures upcoming release FIRST MAN which opens wide on October 12th. 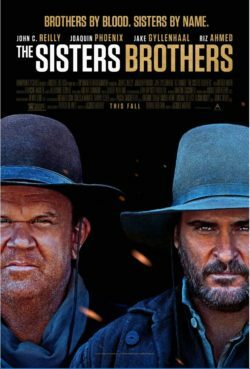 We will be holding an advance screening of the film on Wednesday, October 9th and are giving away tickets! Click below to get tickets, first come first serve! Good luck and like always leave a comment here after you’ve seen the film! 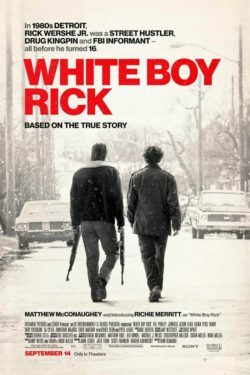 Media Mikes is proud to be hosting an advance screening of “White Boy Rick”. Columbia Pictures is really the drama/thriller on September 14, 2018 in theaters! Click below to get tickets, first come first serve! Good luck and like always leave a comment here after you’ve seen the film!